I had a much different blog for today as I'm finally over my cold, but a friend informed me that Slim Whitman passed away today. 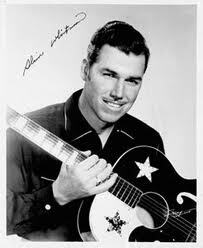 :( I listen to all kinds of music genres but Slim Whitman was one of my favorites. 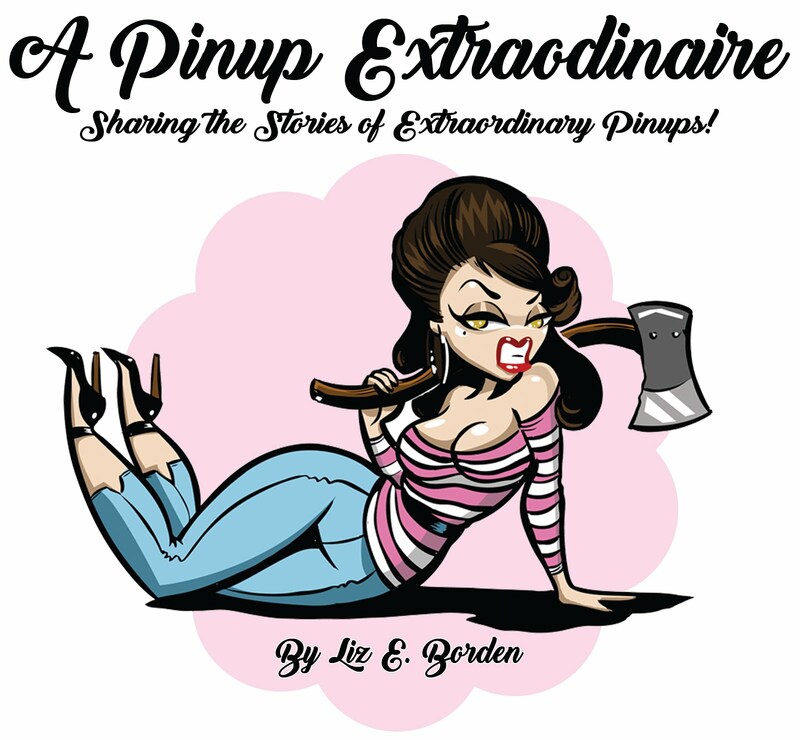 You may have noticed I updated the blog a few days ago. I added a music player for Rockin' Therapy Radio - 24hrs of rockabilly, surf, psychobilly, western, etc. styles of music. I tune in at 3pm (eastern) for The Lost Refuge show. For those fans of Slim Whitman this Saturday (June 22nd) will feature several hours of Slim's music on the station.